KANSAS CITY, Mo. - When the Big 12 men’s basketball tournament begins tonight, Bob Huggins wants his team to play with a “shock the world” mentality. After advancing to the tournament championship game in each of the last three seasons, West Virginia will need to win four times in four days to reach the final this time. That quest begins tonight with a clash against seven-seed Oklahoma at 9 ET. In the lead up to their tournament opener, players have agreed that the postseason marks a fresh start for a team that has struggled throughout the season. The Mountaineers finished in last place in the Big 12, they’ve endured lengthy losing streaks and they haven’t won a game away from the WVU Coliseum since November. 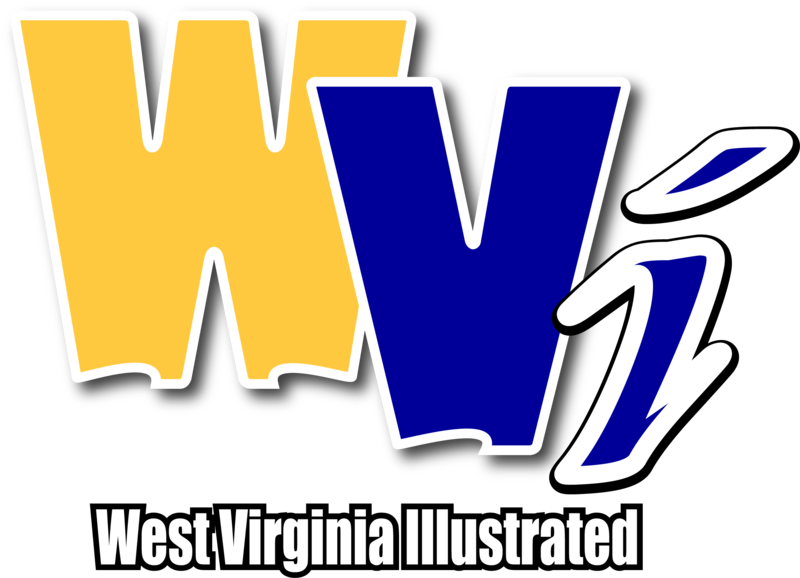 West Virginia split its regular season series with Oklahoma. The Mountaineers won the first meeting in early February by eight points, but then dropped a rematch in Norman two weeks ago by 12. The biggest differences in those two matchups were turnovers and a disparity in shooting percentage. WVU committed just 12 turnovers in its win over the Sooners, but then committed 12 in the first half alone in the second meeting. The Mountaineers gave the ball away five more times before the end of that game. West Virginia shot about 42 percent from the field in each meeting, but the Sooners made 59 percent of their attempts in their 92-80 victory. Scoring droughts have regularly hampered the Mountaineers this season, and that was again an issue in West Virginia’s loss at Oklahoma. WVU allowed a 17-2 Oklahoma run over a span of nearly seven minutes in the first half, allowing the Sooners to gain a 14-point lead by halftime. OU continued to build on that lead in the second half, until the Mountaineers made a late charge to cut the deficit to single digits with a group comprised of five newcomers. Huggins will have to rely heavily on those newcomers in the postseason, as only two members of last year’s tournament finalist team remain on the roster. McCabe thinks this group, which won two of four to end the regular season, has made great strides in the past month. Huggins pointed out that experience was the key component of West Virginia’s last three runs to the league championship game, rattling off a list of veterans who grew within the program before shining on the big stage in March. Now, with a much different group of players, the Mountaineers can still keep growing for as long as they advance in the postseason.